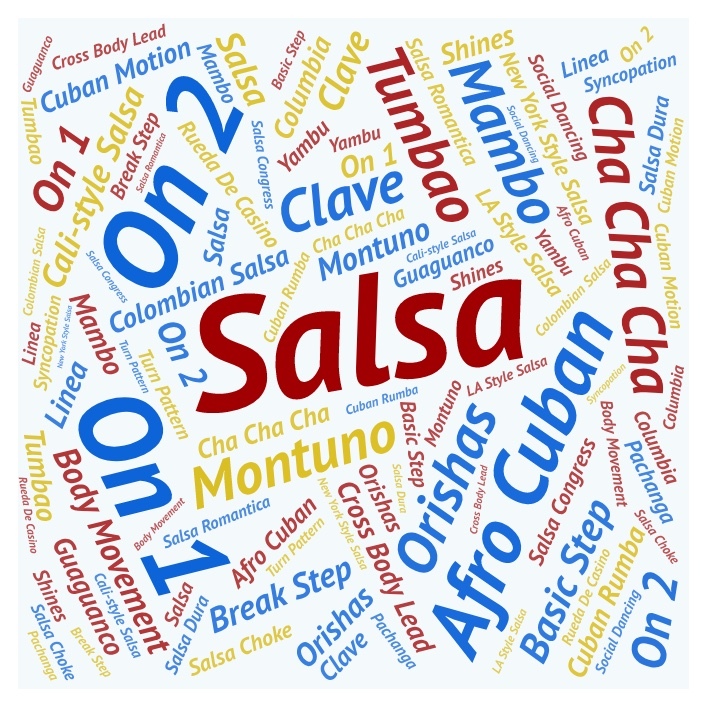 The World Latin Dance Cup announced the dates today for the 2019 competition. 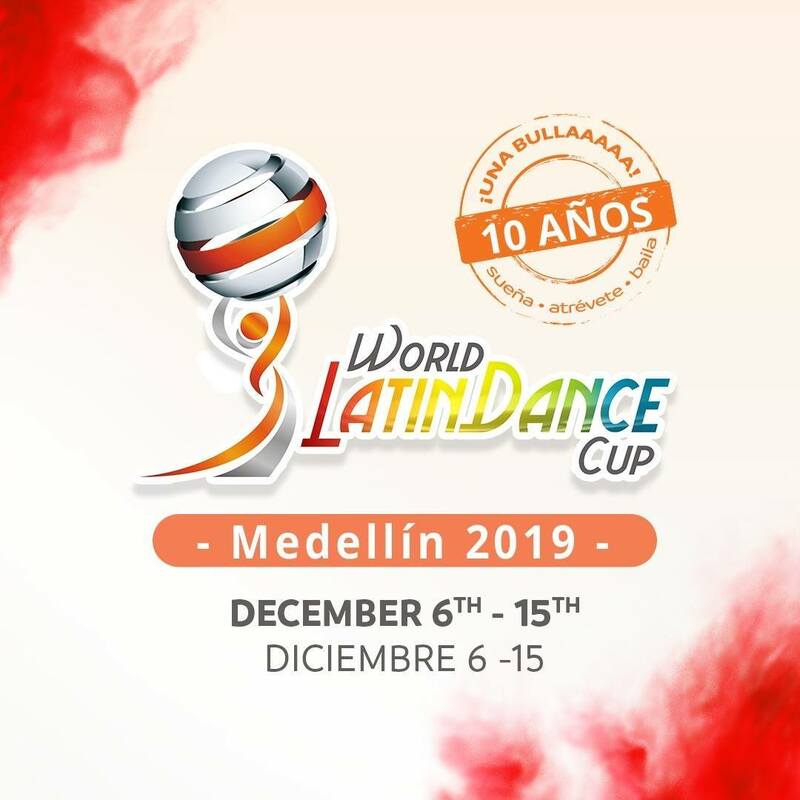 This year’s WLDC (which is being moved to Medellín, Colombia) will be held from December 6th-15h, 2019. 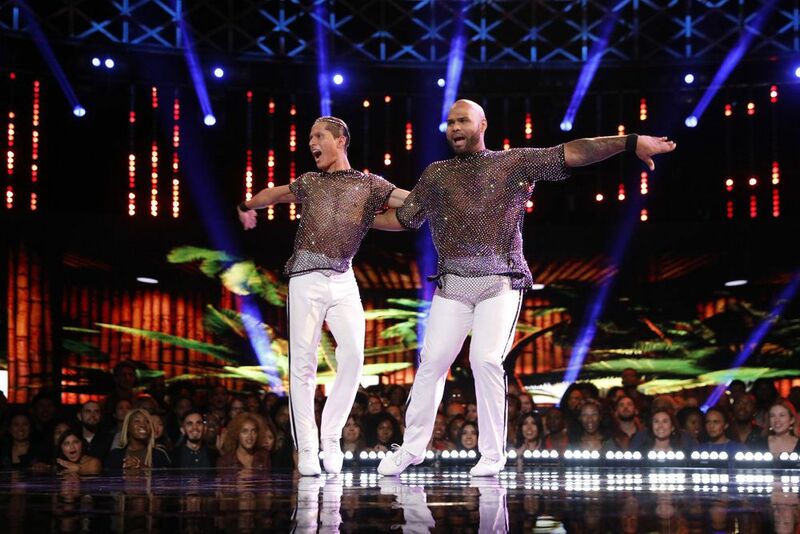 In keeping with previous years, the first two days will likely be qualifiers for competitors who have not yet qualified at other competitions, followed by quarter finals, semi finals, and finals on the last day of the competition. 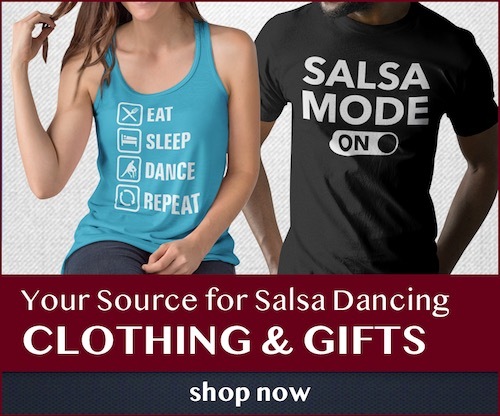 The #wldc 2019 will be on December. 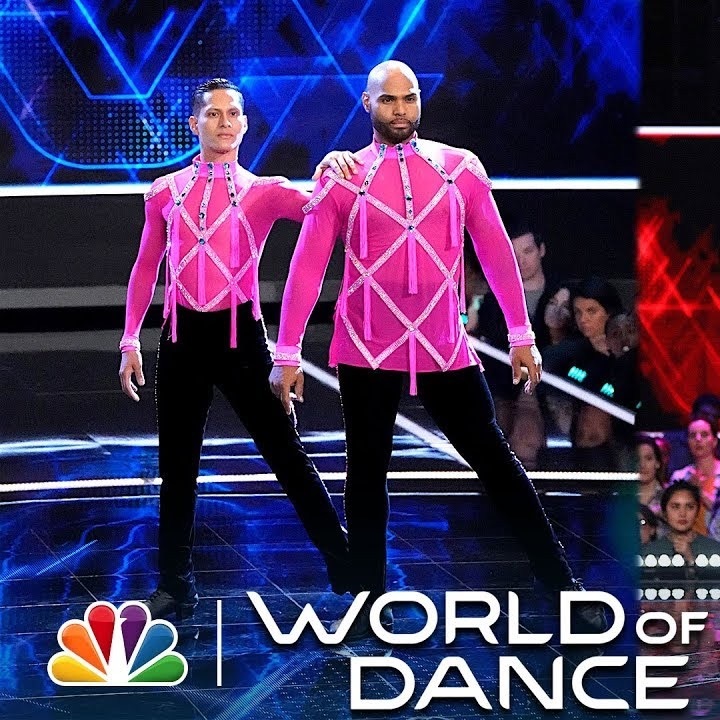 WLDC on top! 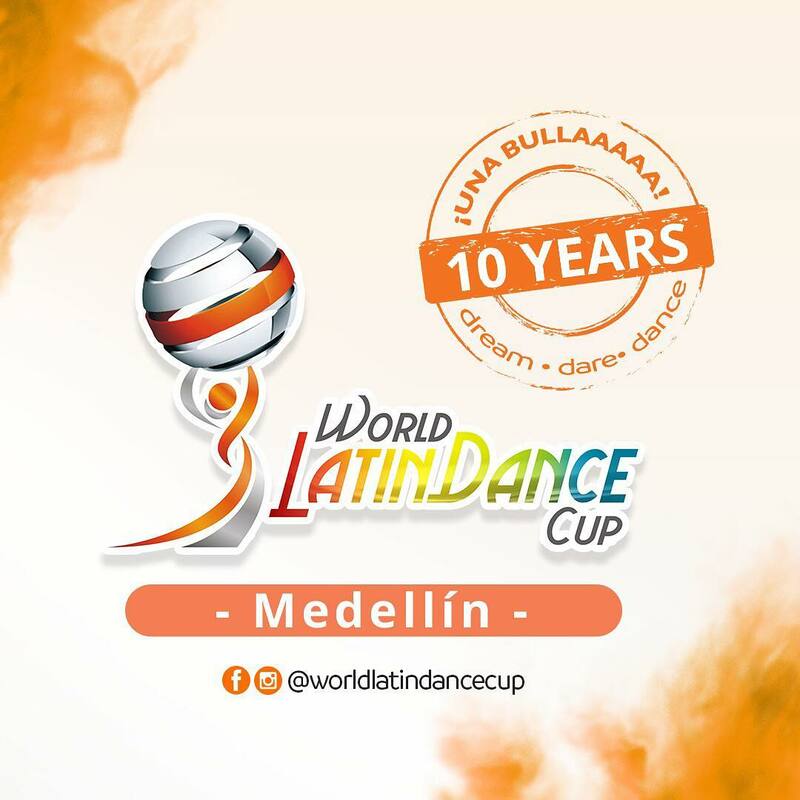 We will end the year dreaming, daring and dancing, because we continue with the tradition of the WLDC happening in December: 6th to 15th of December 2019 in Medellín- Colombia.